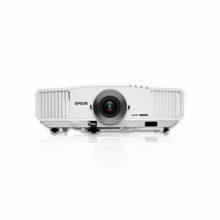 The Epson EB-G6150 combines dynamic image quality and exceptional versatility to make any presentations shine. 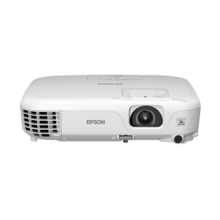 Epson EB-G6150 carries excellent projection quality that puts it at par with its competitors. 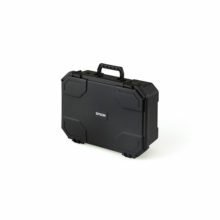 You get brighter and clearer images with this projector. 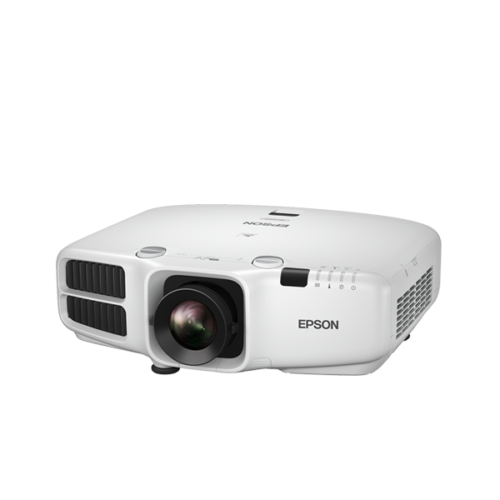 It comes with a lamp of 380 watts of power that is better than many other projectors. This lamp has the power to put out 6500 lumens of light into the room so you don’t need to switch off the lights to create an inductive atmosphere. 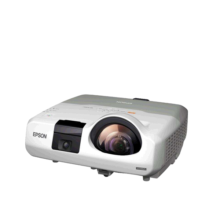 The projector comes with Epson’s special optical engine that helps to improve the color intensity of the system.